LinkedIn has unveiled native conversion tracking for its Campaign Manager tool. In a recent blog post, the company highlighted how the new capability will position marketers to better analyze the conversion rates and track ROI for sponsored content and text ads. Now available within LinkedIn Campaign Manager, conversion tracking enables users to measure the number of leads, sign-ups, content downloads and purchases being driven from sponsored content and text ad campaigns through the social media platform, according to the company. The new features allow marketers to drill into the details of audiences that are generating conversions and uncover insights such as the prospect’s industry, job function and company size. Drill down into specific campaigns, ads and the engagement of converted audiences. 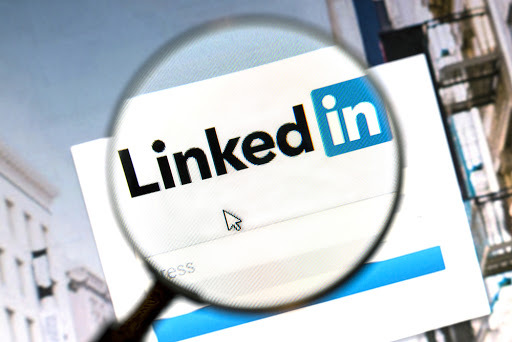 LinkedIn also hinted that the company is planning to incorporate this conversion tracking capability into its other products, such as Sponsored inMail.